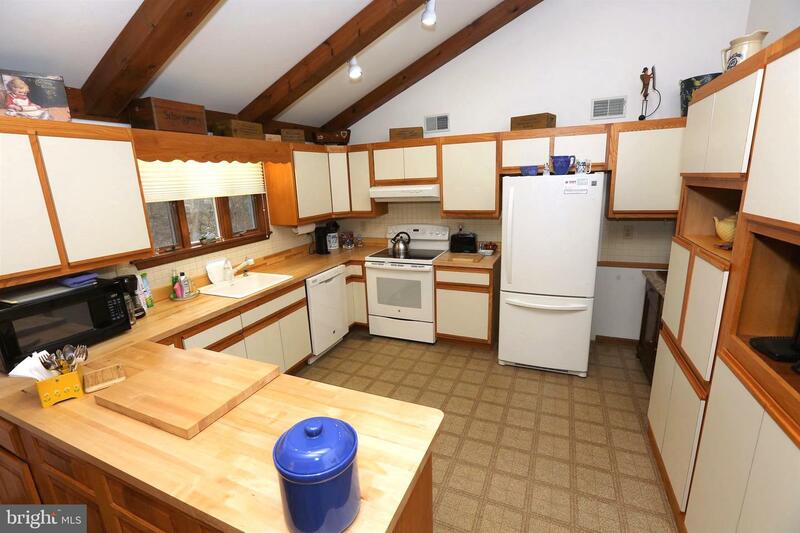 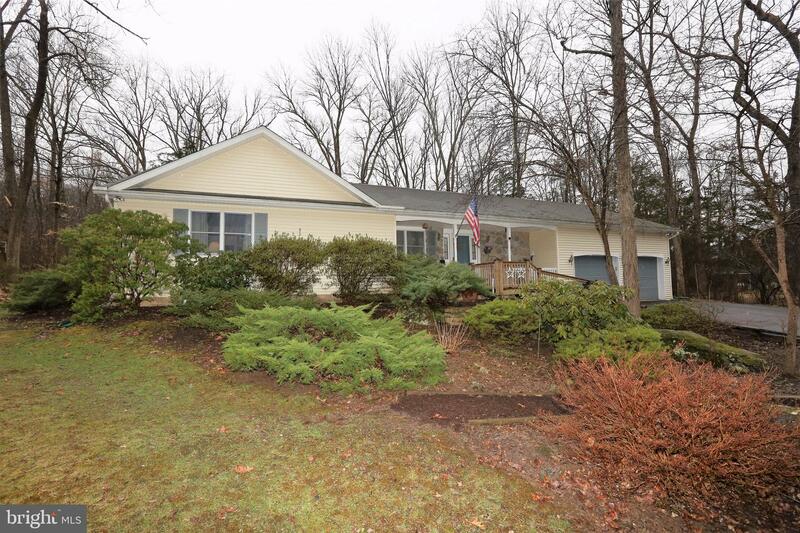 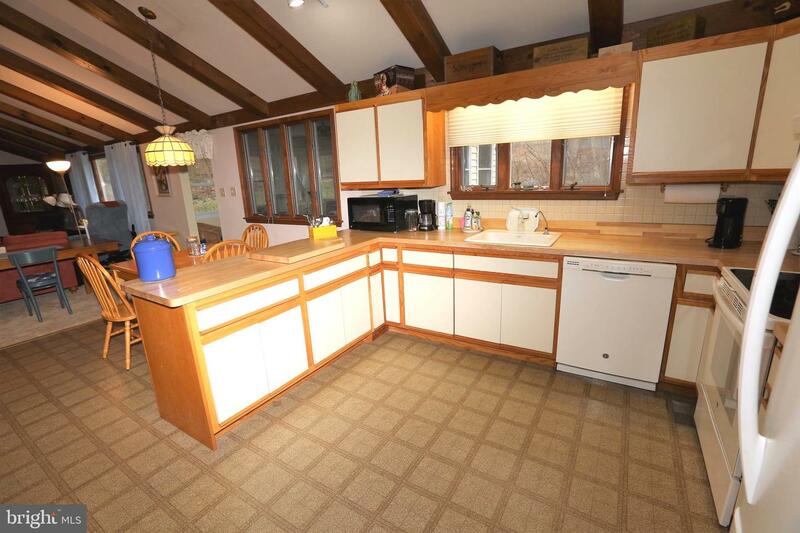 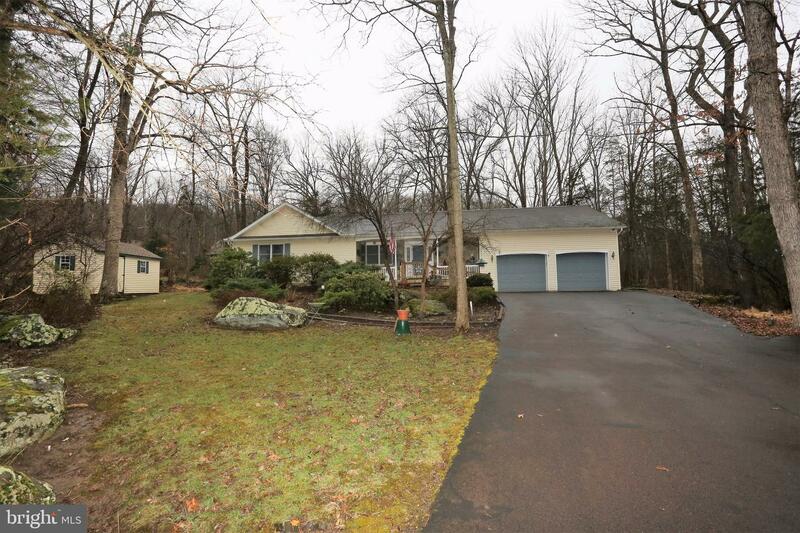 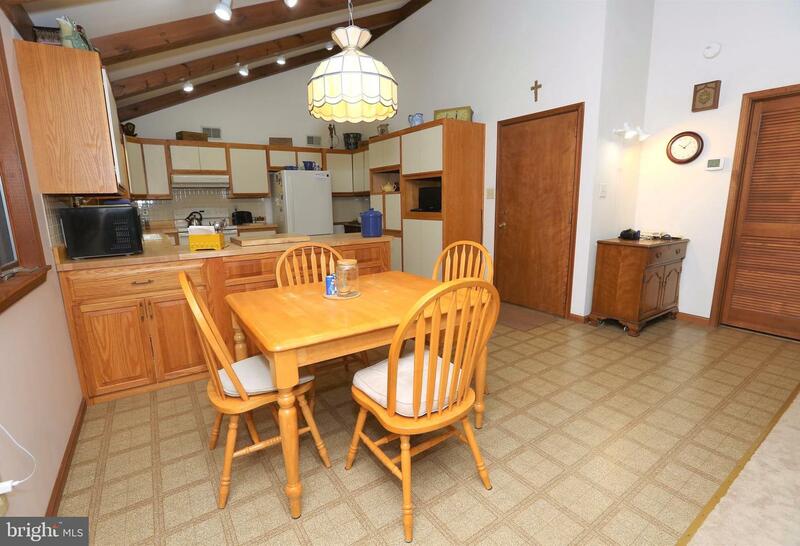 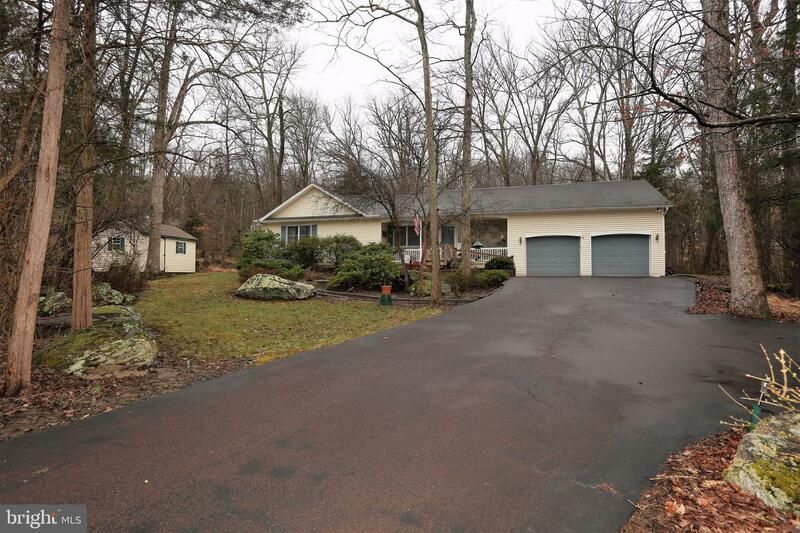 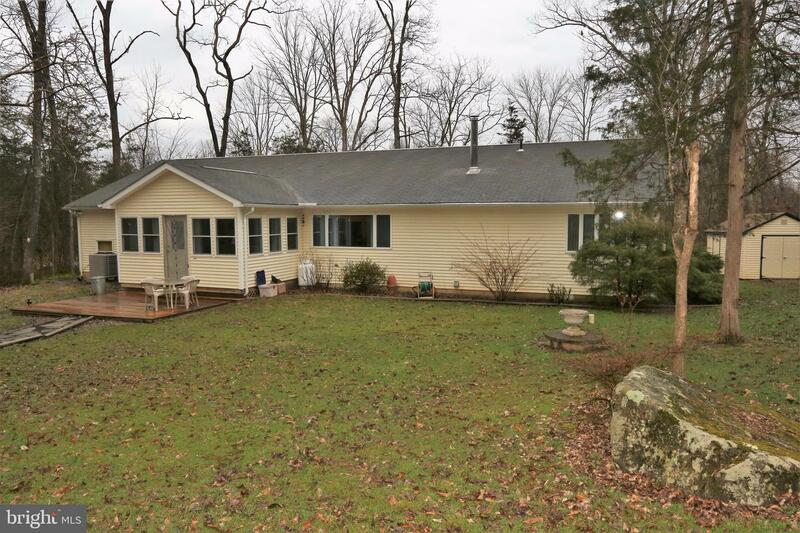 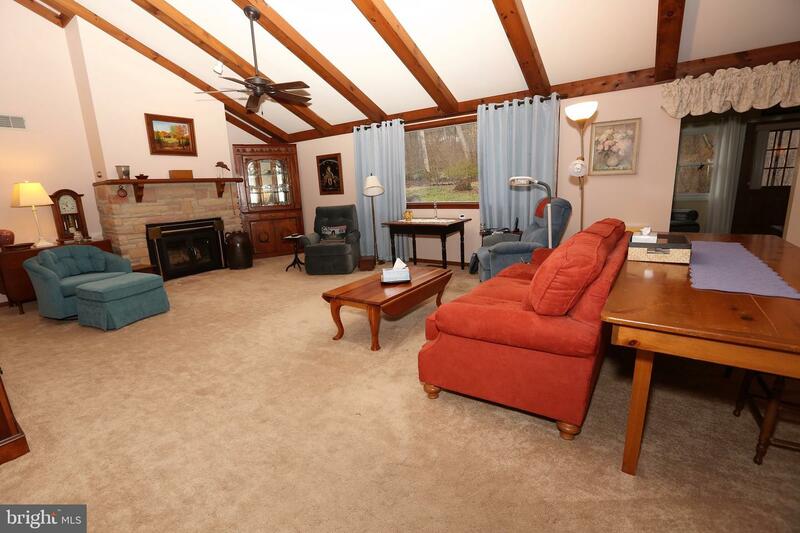 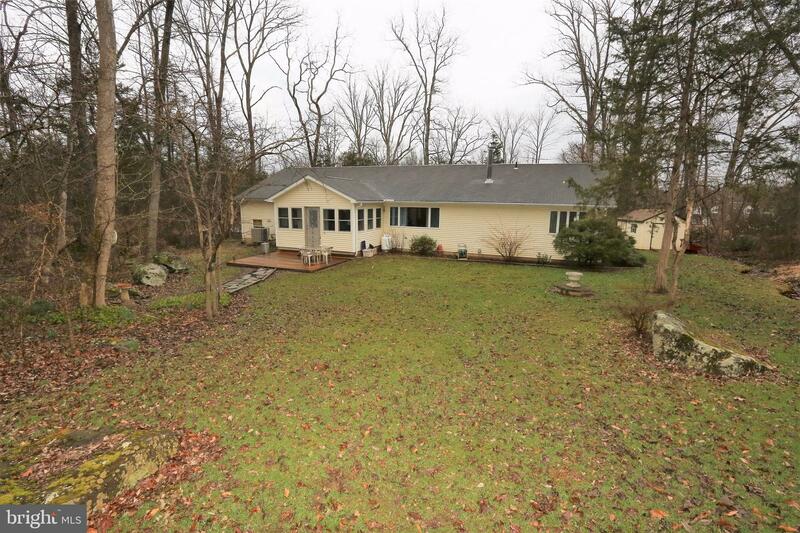 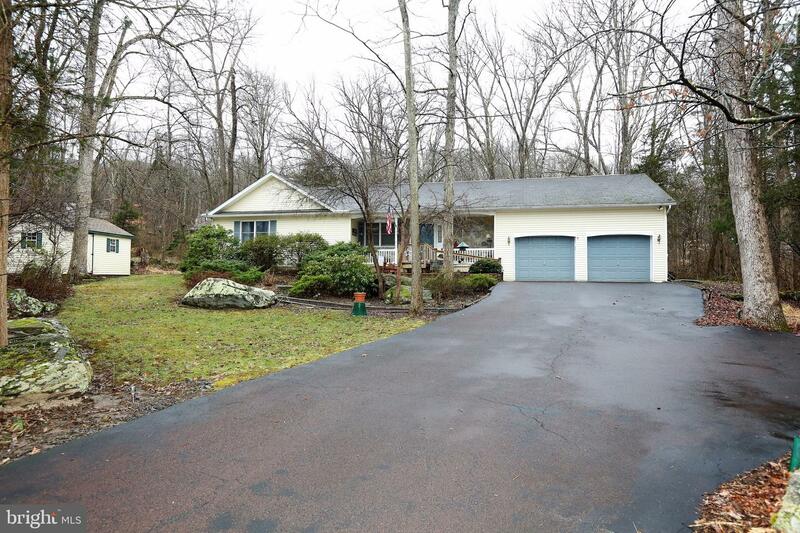 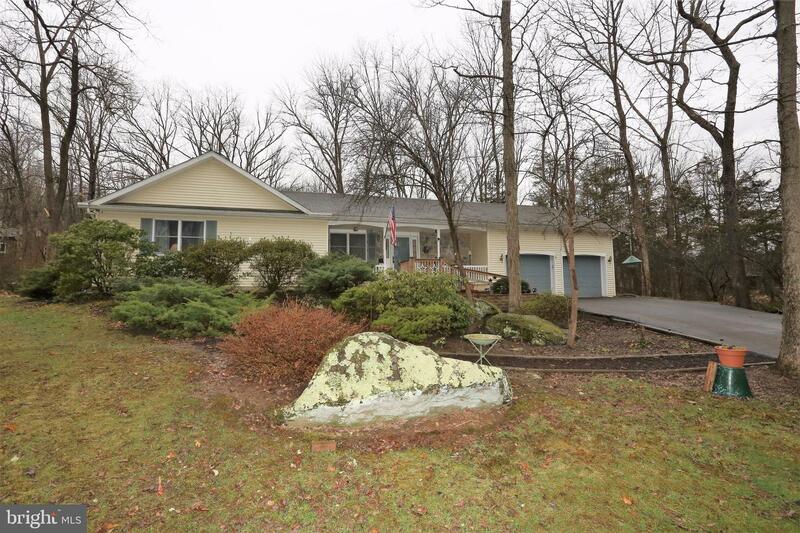 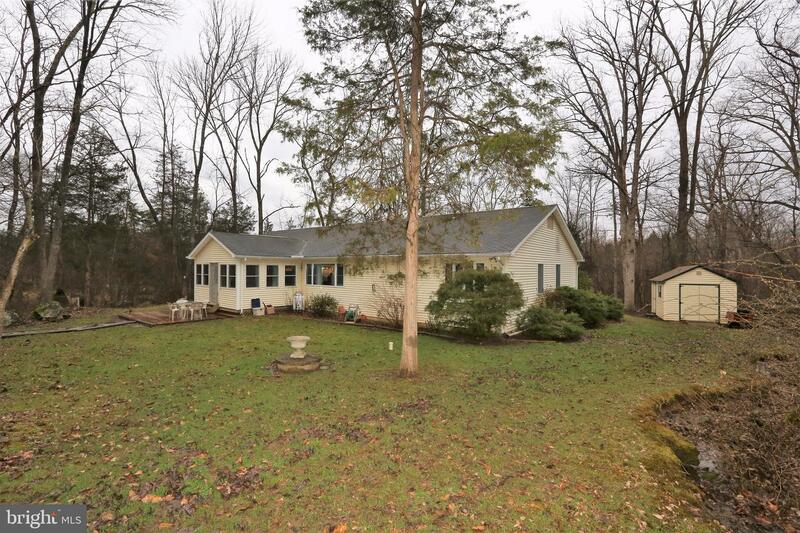 Tucked away on a quiet cul-de-sac, this custom ranch home sits on a wooded 1-acre lot. 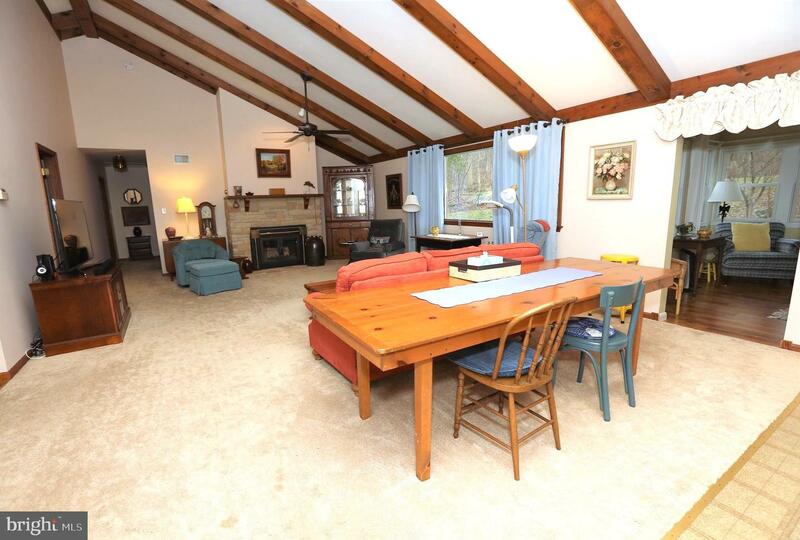 A large entry way will lead you into a spacious and open concept great room. 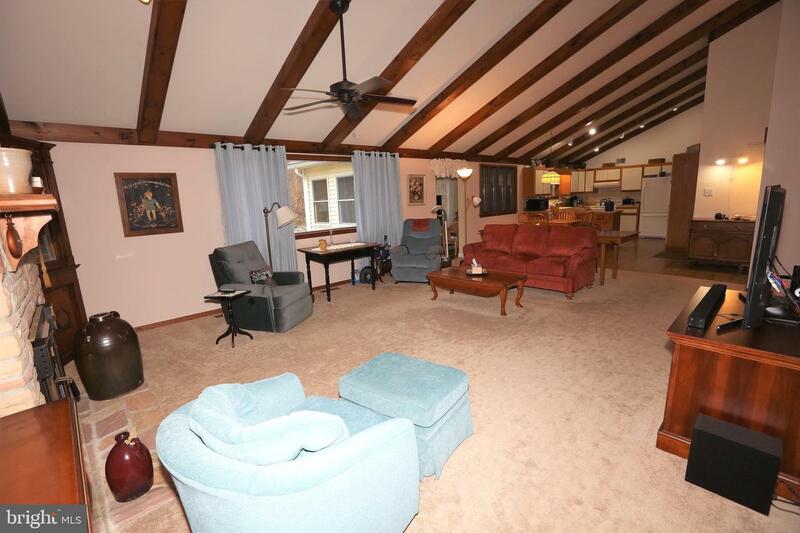 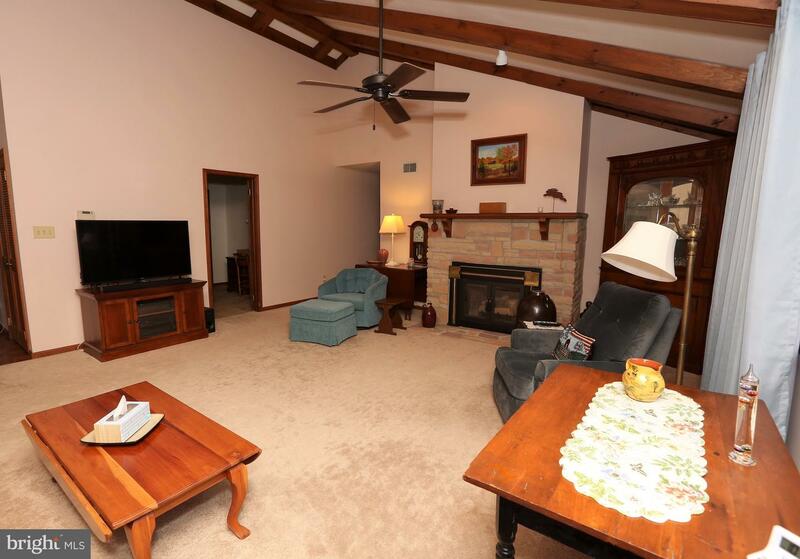 The vaulted ceilings, exposed beams, and stone fireplace are just some of the features that make this home unique. 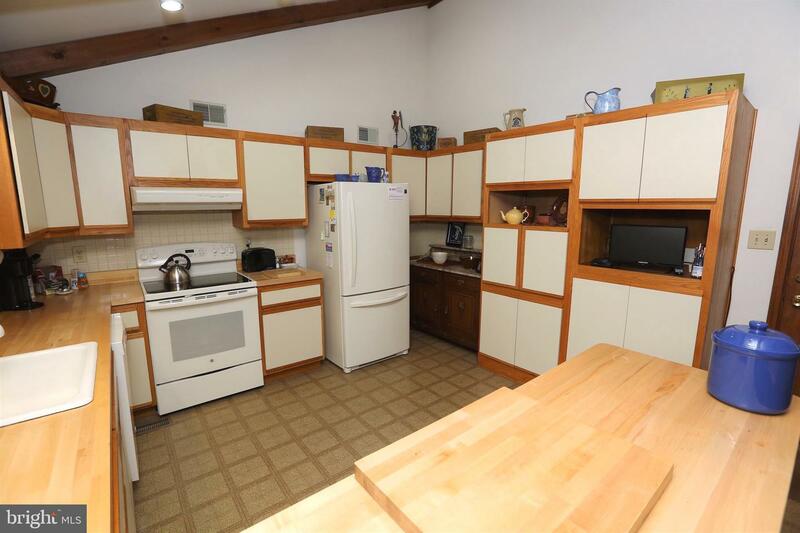 The eat in kitchen features plenty of cabinet space and custom-made butcher-block counter tops. 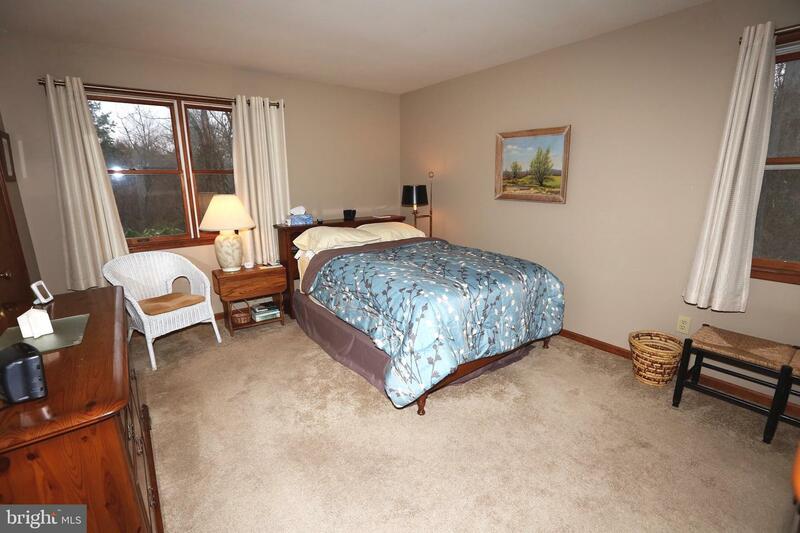 This home offers a master bedroom with private bath as well as 2 additional bedrooms all nicely sized with great closet space. 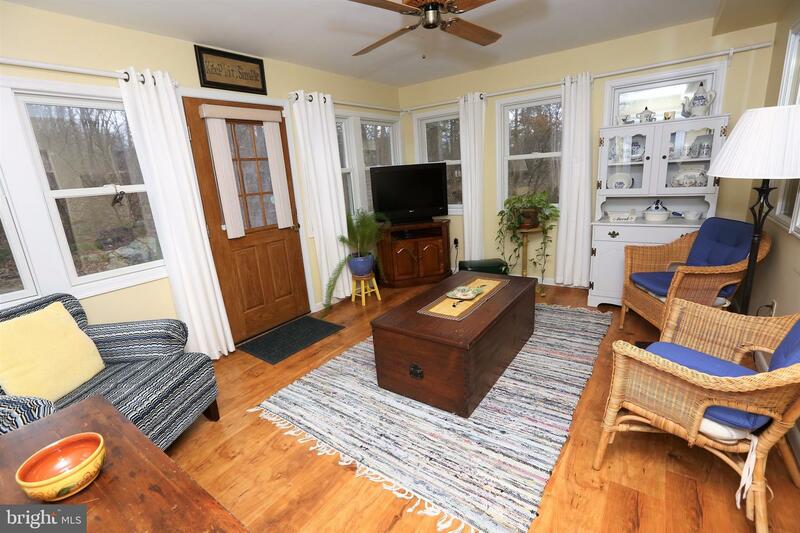 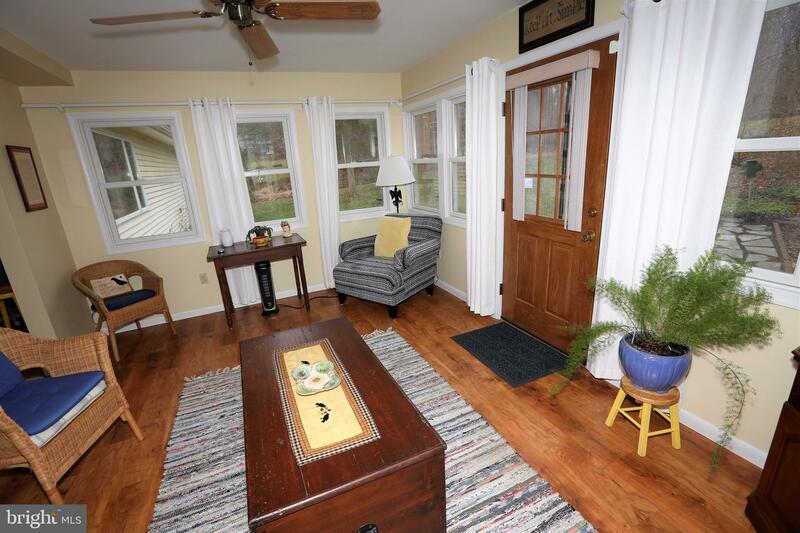 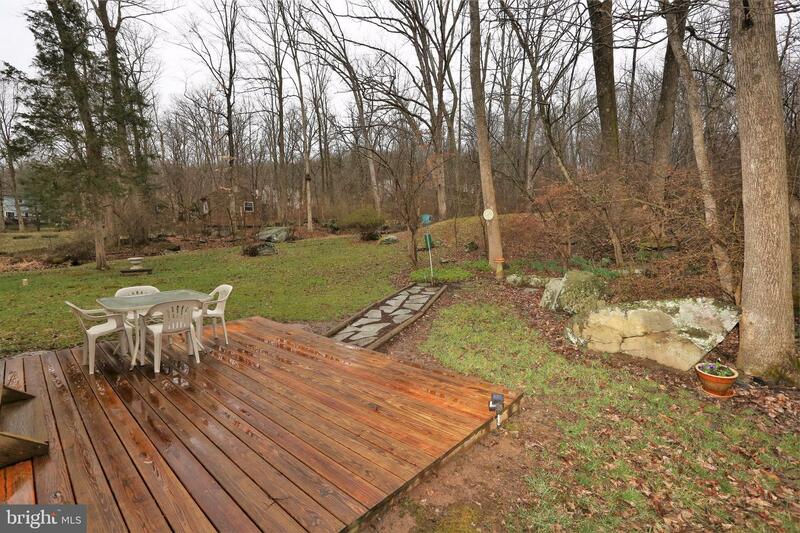 Enjoy your morning coffee and the view of your private back yard from the enclosed sunroom or the nice size wood deck. 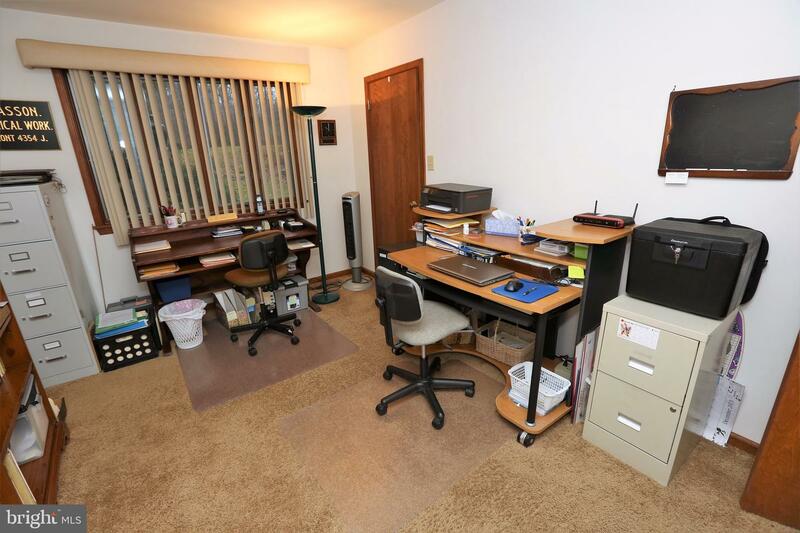 The 2 car garage offers an extra workshop area and additional storage. 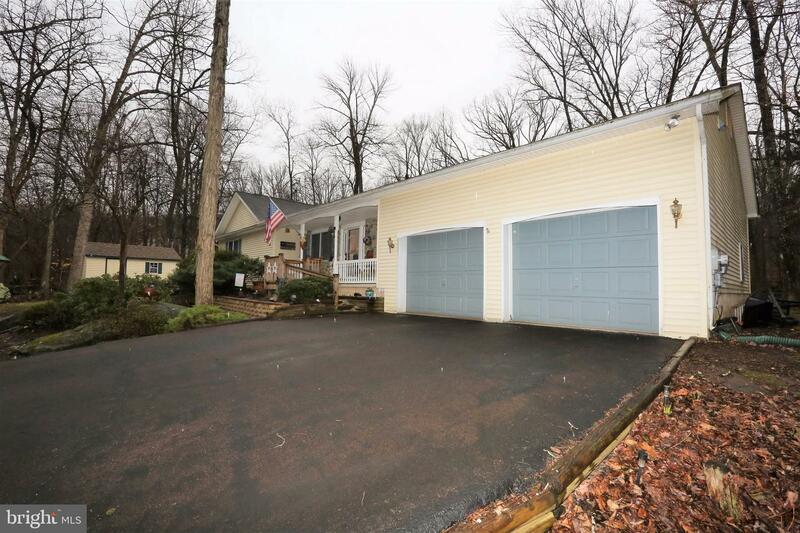 This home has been well maintained and is ready for you to move right in. 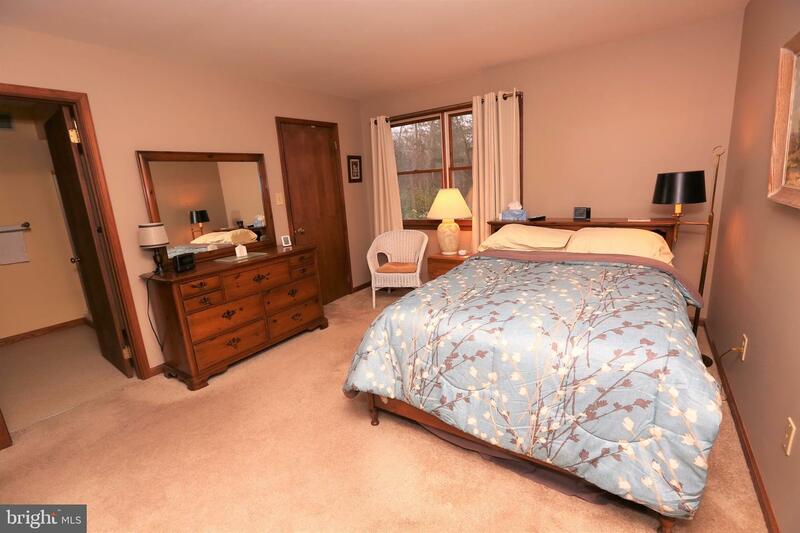 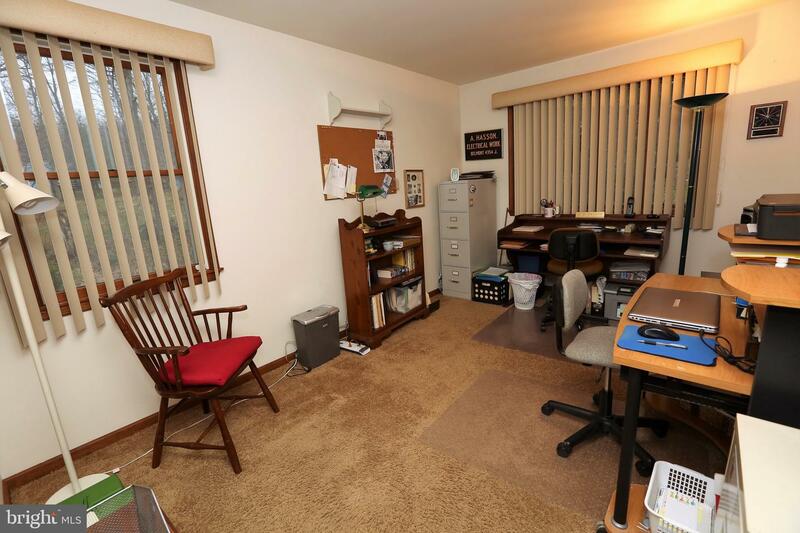 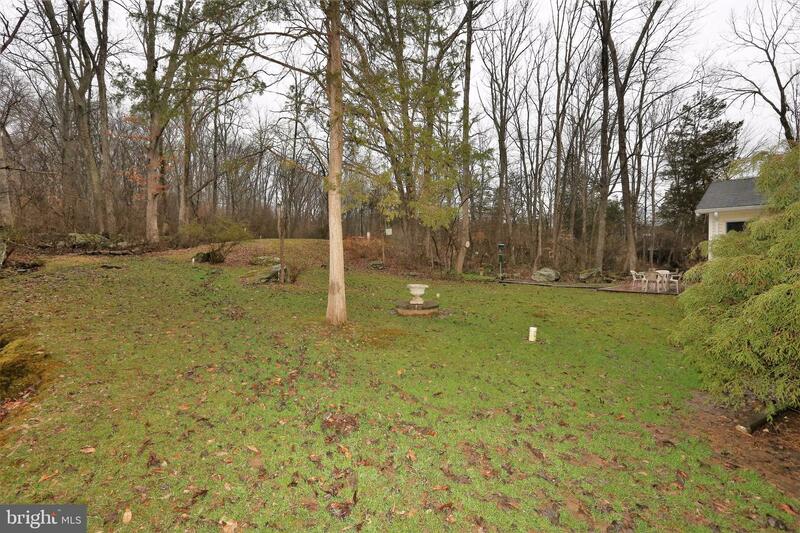 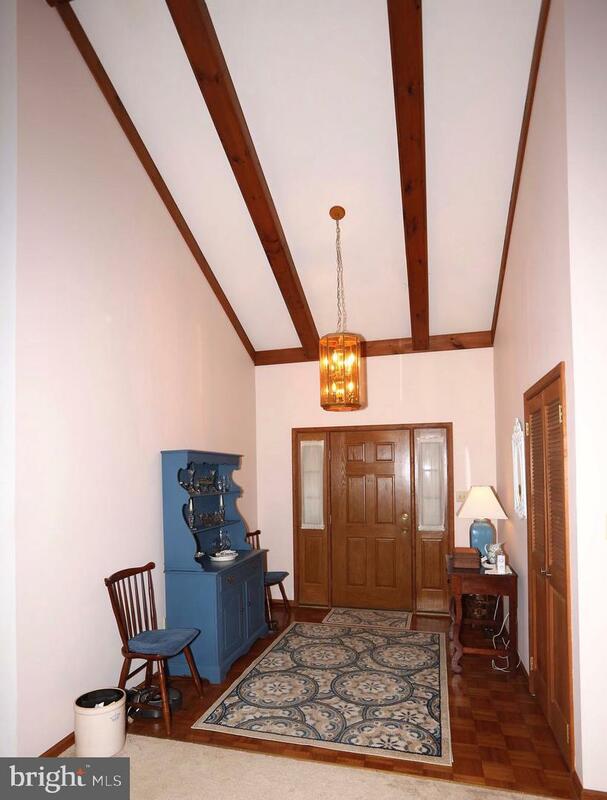 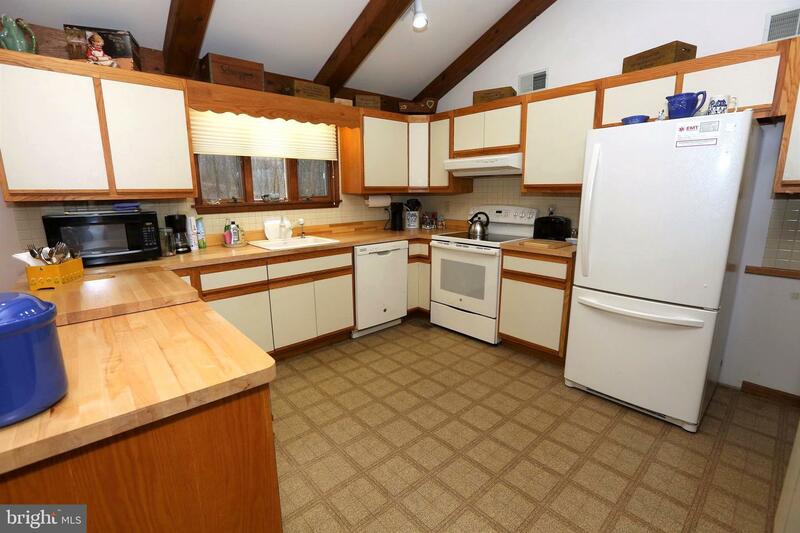 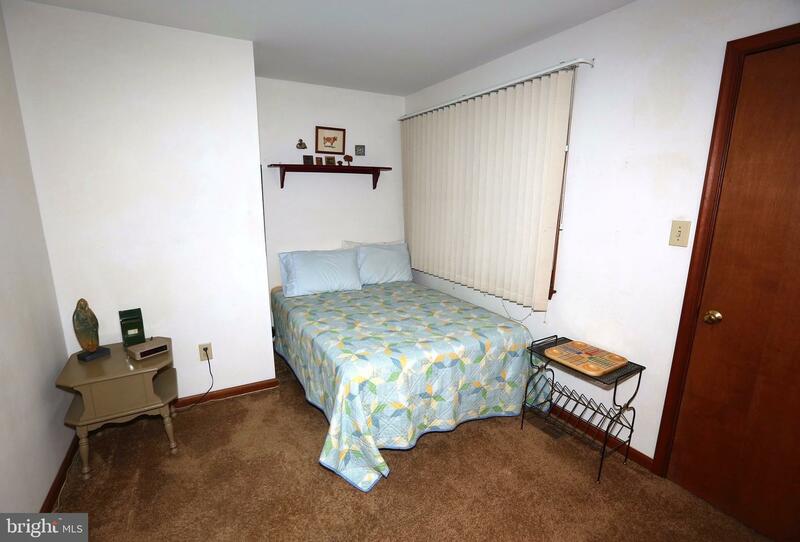 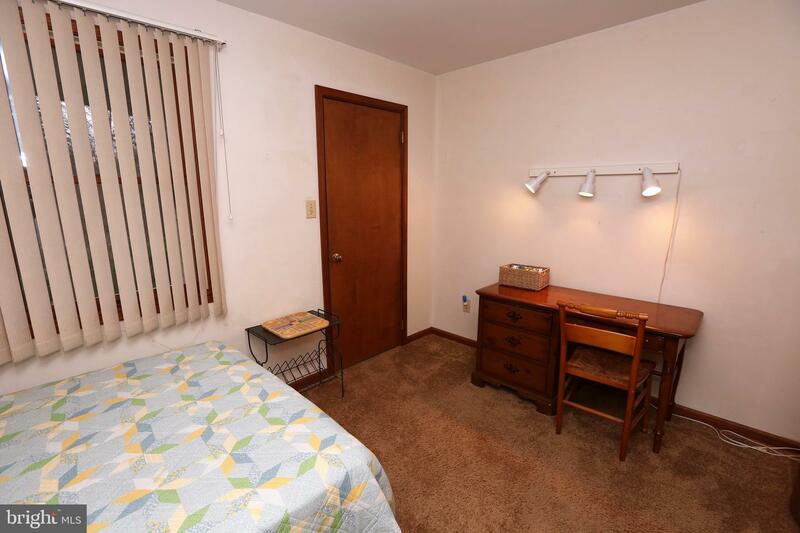 Enjoy peace & quiet while still being close to Green Lane Park as well as major road ways.